Chewable tablets with powerful antioxidants and joint strength nutrients. 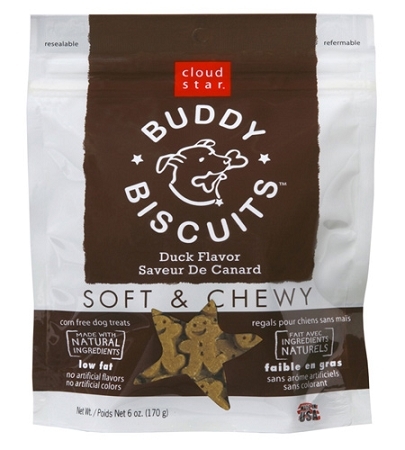 Vegetable based beef and bacon flavoring. 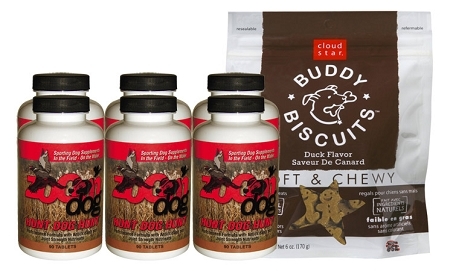 Get FREE Cloud Star treats when you get a Hunt Dog Hunt, 90ct 6-Pack. U.S. addresses qualify for FREE SHIPPING via USPS Priority Mail. 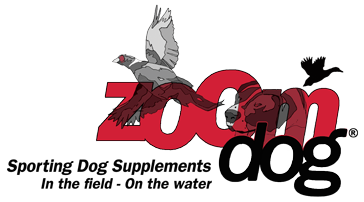 I have been using these for several years to help keep my English Setter hunting as long as she can.